Mumbai International Airport is also known as the Chhatrapati Shivaji International Airport as well as Sahar International Airport. Being the primary international airport, it serves its services to Mumbai Metropolitan Area. 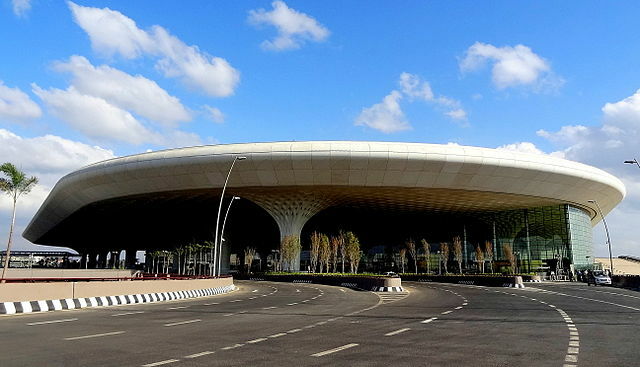 The airport is also the second busiest in India after the Delhi’s Indira Gandhi International Airport in terms of total and international passenger traffic. The airport holds the 14th position when it comes to know the busiest airport of Asia and 29th in the world. In the year 2016, the airport supports more than 44.68 million passengers. In the session 2016-17 only, the passenger traffic at the airport crossed 45 million. In addition to that, the airport also considers the 2nd busiest in terms of cargo traffic.